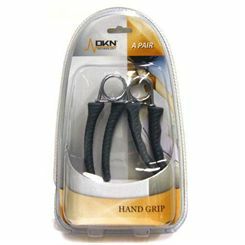 The DKN Hand Grips in basic format offer a quick and easy way to enhance and develop your grip strength in order to improve your performance. The hand grippers are perfect for performing a range of hand exercises, toning forearms and developing muscles in the hand and wrist. 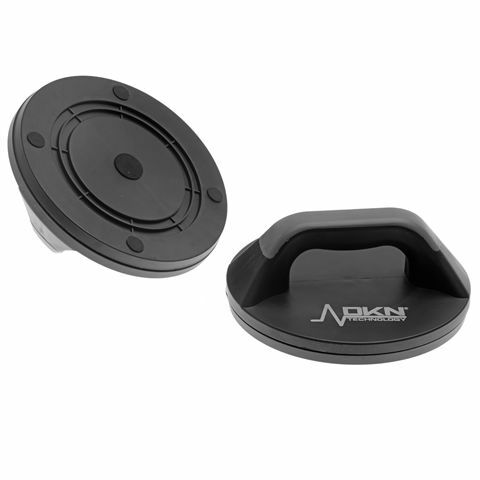 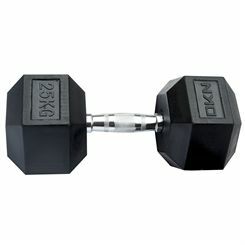 The DKN Dunlop 2kg Adjustable Training Weight is the perfect accompaniment to your fitness regime. 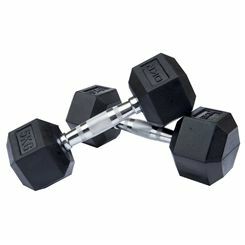 The net effects of adding weight to traditional exercises like walking means you increase your fat and calorie burning rate potential and get results much quicker. The DKN 10kg Red Cast Iron Champion dumbbell is painted in a knock and scratch resistant bright red colour and features a solid chrome Champion dumbbell bar of standard width. 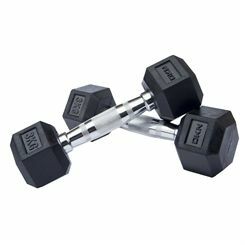 This functional dumbbell comes with 2 spin lock collars ensuring stability, perfect fit and allowing athletes to change and adjust weights quickly and securely. 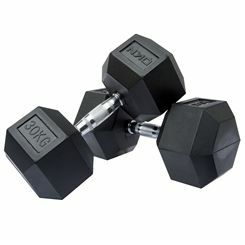 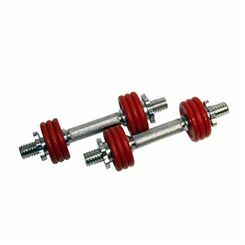 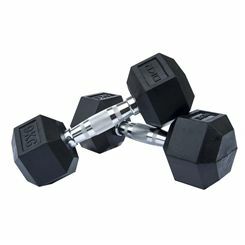 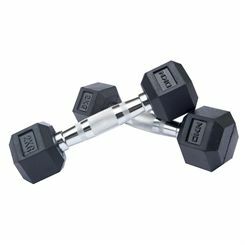 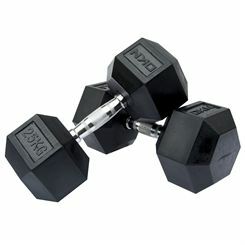 The DKN 10kg Red Cast Iron Champion dumbbell is great for muscle development, as well as for toning and sculpting. 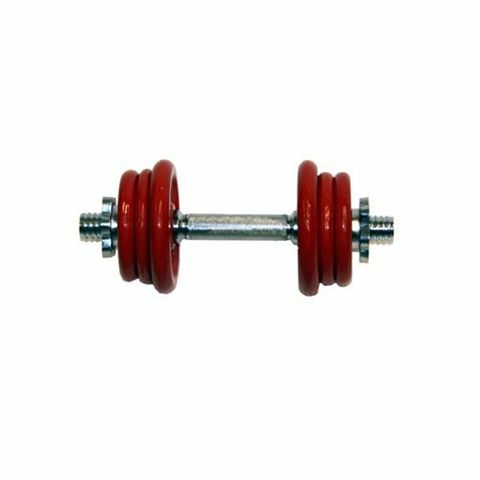 The DKN rotating push up bars are strong, yet lightweight exercise gym accessories designed to improve the effectiveness of a traditional push up workout. 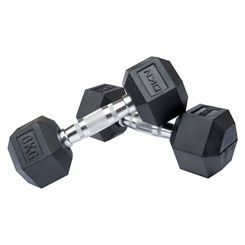 The rotating movement of the bars shifts the pressure from the shoulders to the chest and triceps to elicit more muscle activation in these body areas as well as enable you to train various muscle groups evenly. 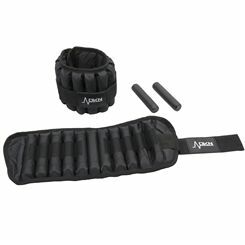 The push up bars help tone your muscles as well as develop balance and core muscle strength. 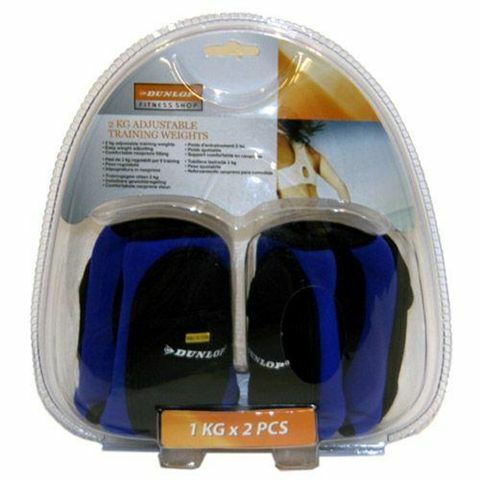 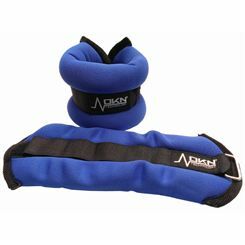 Sweatband.com offer a ful range of DKN strength training equipment. 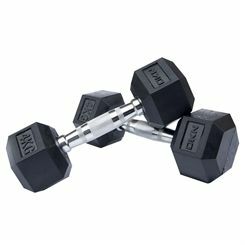 You'll find barbells, dumbells, weight benches and much more top quality DKN products available at amazingly low prices and with free uk delivery.